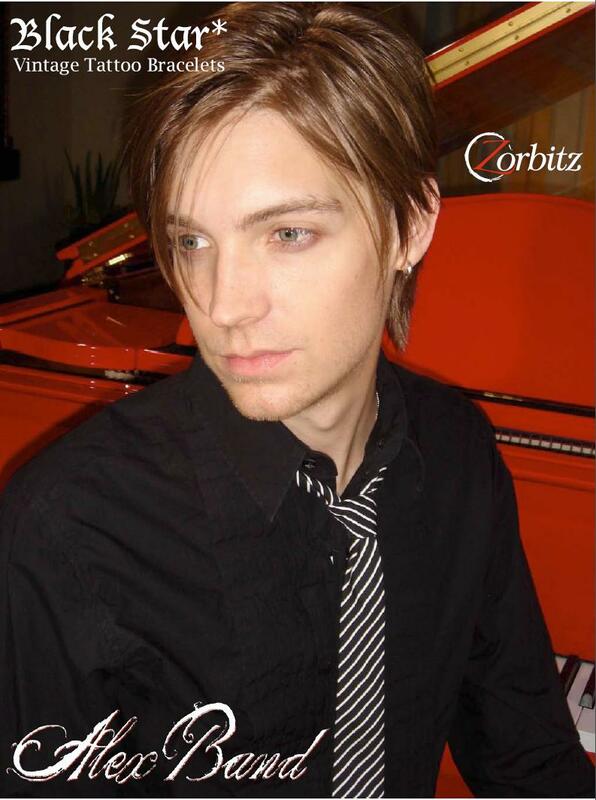 LOS ANGELES, CA, July 07, 2009 - Zorbitz, Inc. (www.zorbitz.net) today announced that Alex Band is the spokesperson for their newest hot trend, Black Star Vintage Tattoo Bracelets. 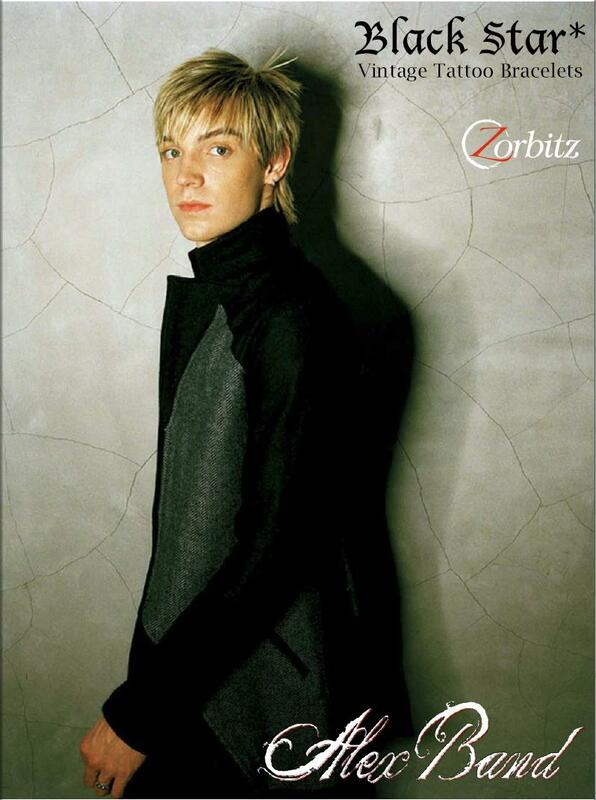 Alex Band is the voice and songwriter behind the hit group The Calling, whose hits include the world wide smash hit “Where Ever You Will Go.” Alex worked with legendary Santana on the #1 hit single called “Why Don’t You and I”. Alex is getting ready to release his first Solo CD later this year, which he produced alongside hit producers Mat Setletic (Rob Thomas, Collective Soul), John Fields (Switchfoot, Jonas Brother) and Tal Harzberg (Black Eyed Peas, Christina Aguilera). Zorbitz has been on the forefront of hip bracelets and the new Black Star line is no exception. Black Star bracelets are inspired by tattoos and created by celebrity tattoo artist Andy Brodsky and 25 year old Zorbitz President, Robin Sydney. 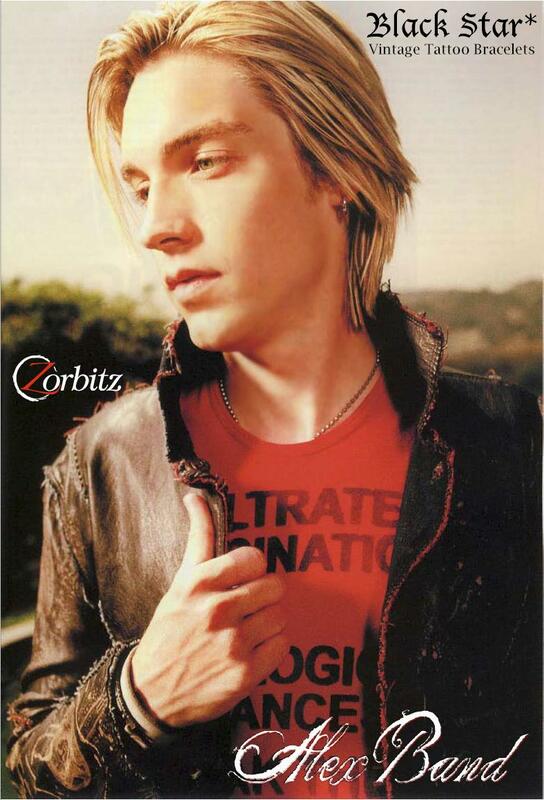 Zorbitz bracelets, necklaces, and charms are worn by such celebrities as Twilight’s Nikki Reed, Kellan Lutz and Anna Kendrick, Halle Berry, The Hills girls; Lauren Bosworth and Stephanie Pratt, Anna Lynne McCord (90210), Ashlee Simpson, Paris Hilton, and many many more. Zorbitz bracelets have also been seen on Desperate Housewives and the Denise Richards Show. Created in 2003, Zorbitz is a women owned, multi-million dollar company that translates happiness, prosperity, miracles, good health, and love into a bracelet…a charm…a crystal…a necklace…products that have become one of the most recognized and celebrity loved, meaningful gifts in the world. Portions of the sale of all Zorbitz products are contributed to various charities worldwide. 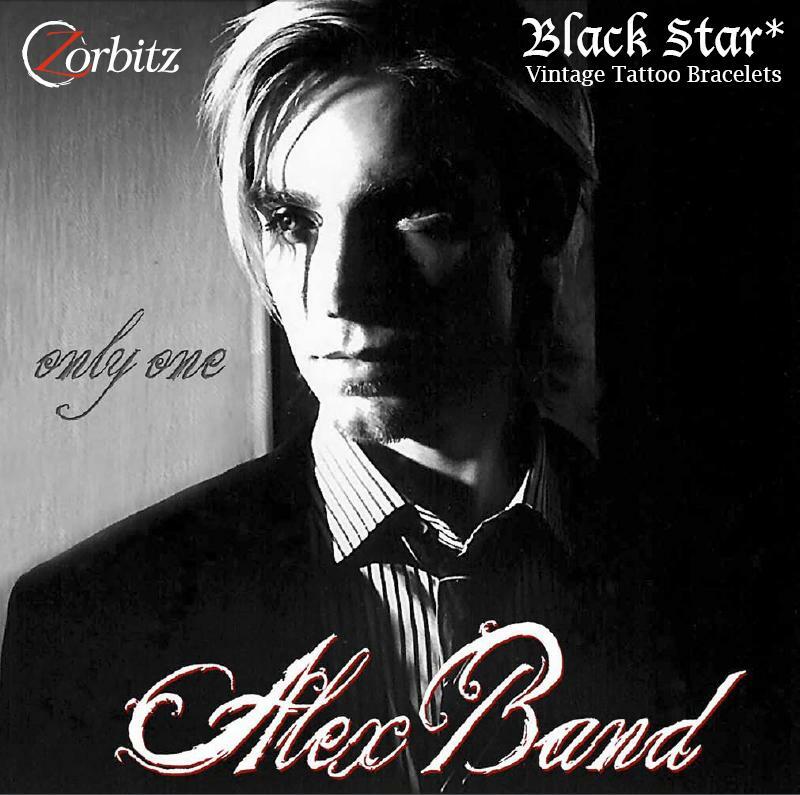 Together we can rock the world with Zorbitz Black Star Vintage Tattoo Bracelets!